12-Week Bodyweight and Band Program 3 2 This is a 12-week bodyweight and bands program perfect for home or traveling. Build foundational strength, mobility, and stability regardless of your fitness level. 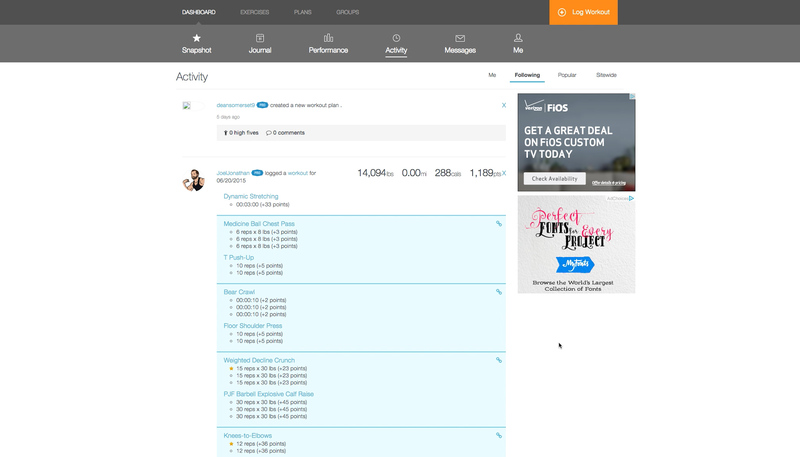 Workouts complete with a tracking app, video tutorials, progress charts, and workout schedule. This is a 12-week bodyweight and bands program perfect for home or traveling. Build foundational strength, mobility, and stability regardless of your fitness level. 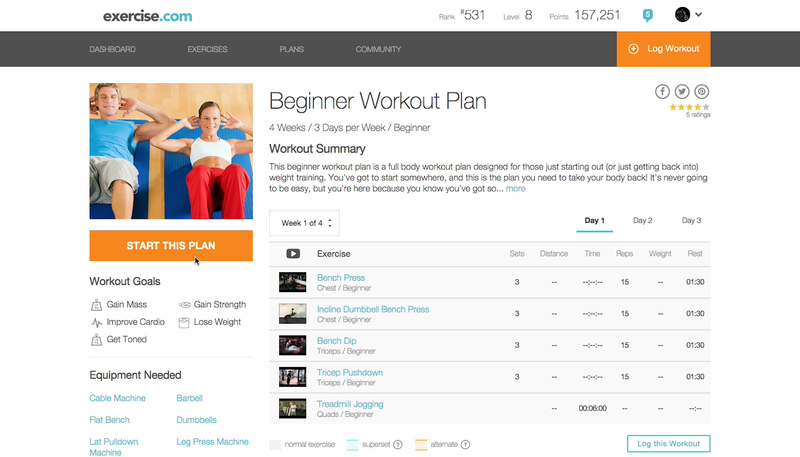 The Bands and Bodyweight Program comes complete with everything you need to get started right away: a tracking app, video tutorials, progress charts, and workout schedule. Just add bands! You'll also receive access to our thriving online Facebook community. Meet new friends, learn, get motivated, and stay on track to succeed.